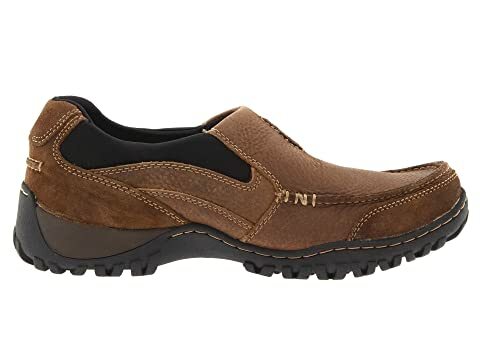 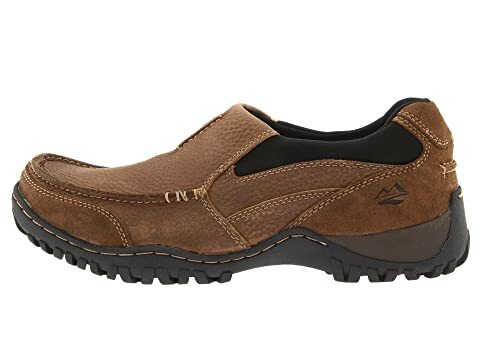 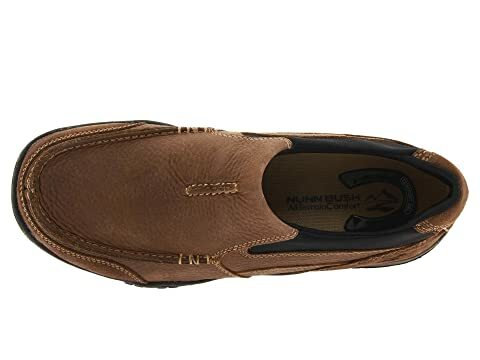 The casual-cool Portage shoe from Nunn Bush® is perfect for the guy on-the-go. 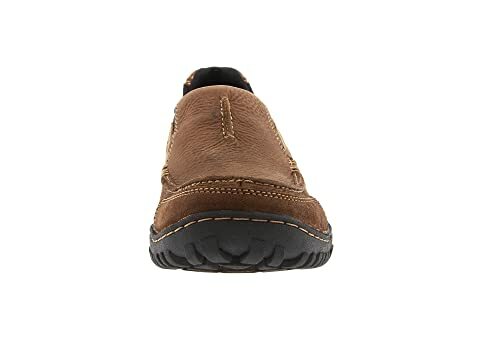 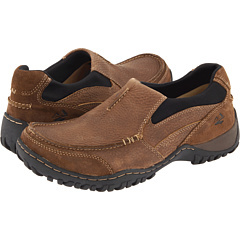 Soft, full-grain leather upper with moc toe and stretch collar for easy on/off. 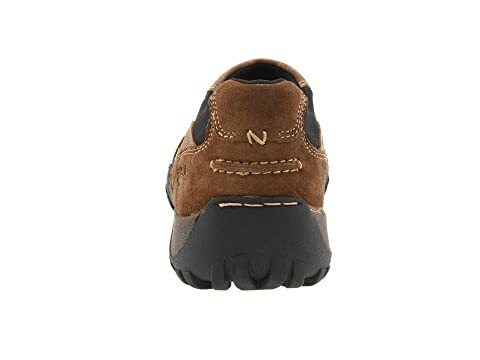 Padded collar offers a comfortable, secure fit. 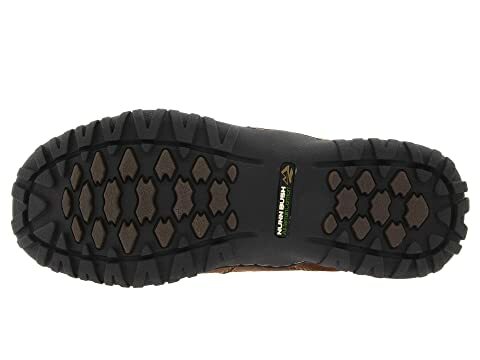 Comfort Gel® Construction for advanced cushioning and shock absorption to reduce fatigue. 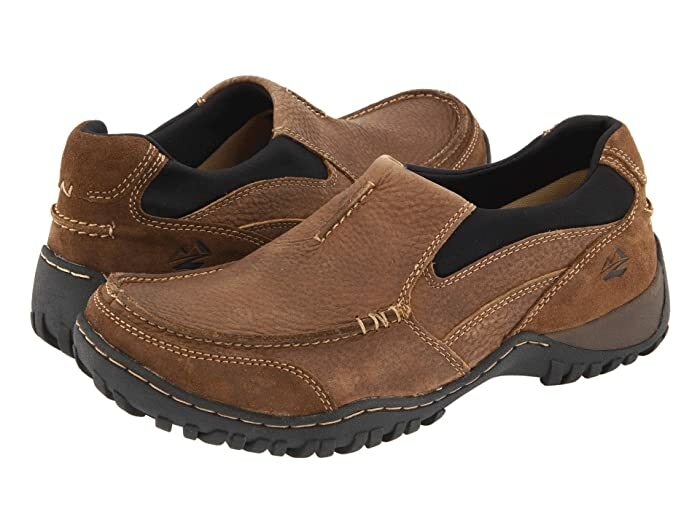 Textured rubber outsole offers flexibility and durability to maintain your confident stride.